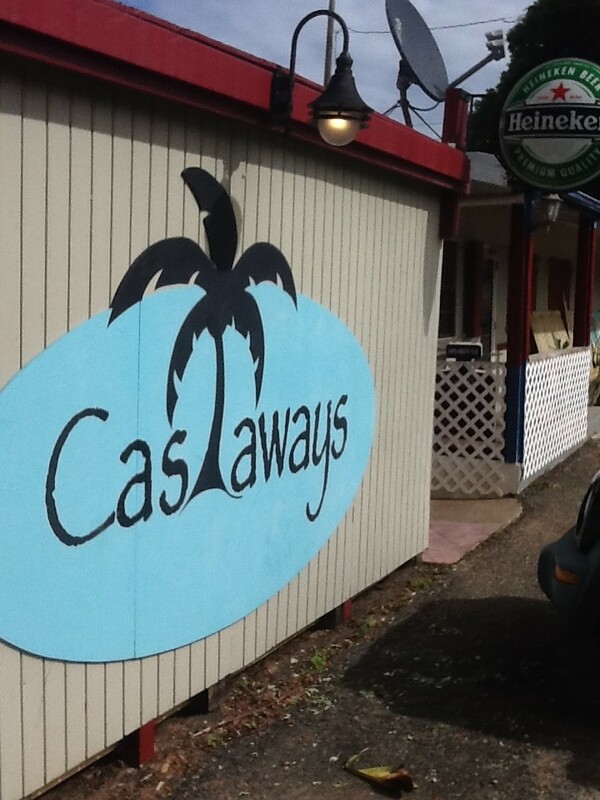 CHRISTIANSTED — The North Carolina man who was killed at Castaway’s Bar thought that the armed holdup was a put-on when it was happening in real time — and he never left his stool up at the bar until he was shot. Derrick Lynn Cribb, of Whiteville, N.C., was shot just before 11:39 p.m. on Wednesday but considered the armed robbery a hoax at the time — and he paid the ultimate price for his Estate Solitude mistake — death within two hours. Three masked men entered the popular East Bar & Restaurant with guns and demanded that all the patrons lay on the ground. After firing a number of warning shots in the air, one of the men fatally shot Cribb. They then proceeded to steal money from the cash register and immediately fled the scene. The VIPD is currently looking for the getaway vehicle used in the shooting, a blue Jeep Wrangler, as it may also be connected to a home invasion that occurred earlier in the week. Cribb came to St. Croix to work for the Emergency Home Repairs V.I. (EHRVI) program part of the Virgin Islands Housing Finance Authority (VIHFA) that is actively doing hurricane recovery work in the territory. Cribb is survived by his wife and two children in North Carolina. I cant believe that someone would report news like this. Derrick was a good man over there helping people rebuild their homes. He went to help your families. The thanks he gets is people talking junk about him and acting like it was his fault for being murdered. He left his family behind to help other. It is a cruel world we live in and the pain we deal with each day is unbearable. The people who write these articles only think about themselves. They should think about his family and how by putting news out like this slanders his good name. I love my husband very much and to see such things wrote makes me sick.